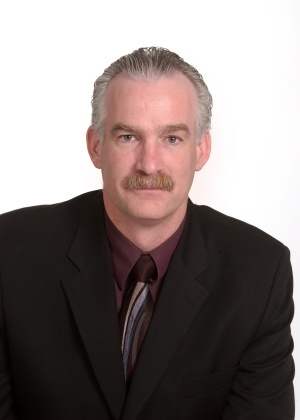 Ask A West Terrace MARKET EXPERT! 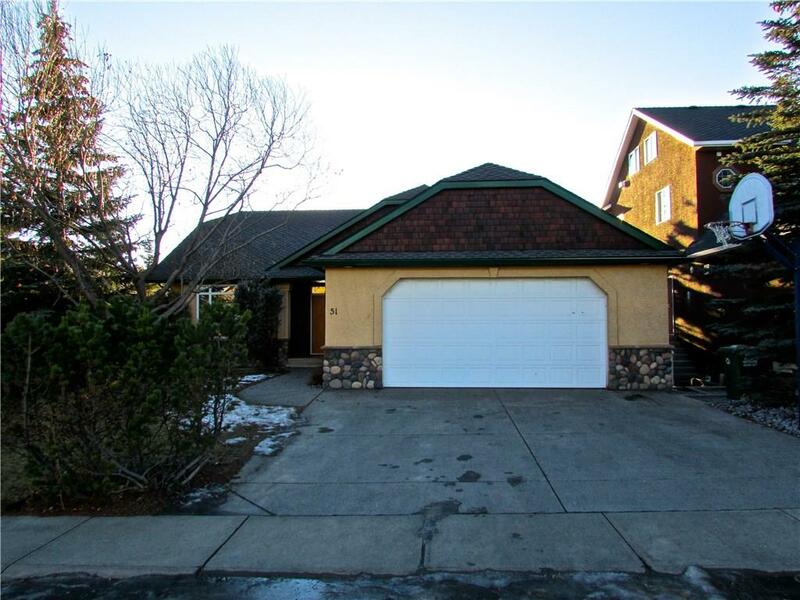 DESCRIPTION Exceptional opportunity to own a MAGNIFICENT WALKOUT BUNGALOW on the BOW RIVER! This custom built home features an open concept main floor with kitchen, dining and living areas seamlessly joined via luxurious hardwood flooring. The south facing rear windows perfectly frame the incredible panoramic views of the river and reserve area while permitting an abundance of natural light to flow throughout. Kitchen is perfect for entertaining as it features a large island w/ high end gas stove, granite countertops, spacious walk in pantry and a plethora of cabinetry to take care of all the chef’s needs. The inviting deck is accessed off of the dining area and has a retractable awning to make everyday relaxing even more comfortable. Master bedroom features a 4 pc ensuite and w/i closet. 2nd bedroom has built in office furniture. A 4pc bath completes the main level. The lower level features radiant in floor heating, 2 spacious bedrooms sharing a 4pc bath, a rec room and a media room. Majestic and shows 10/10! Home for sale at 51 West Terrace Dr Cochrane, Alberts T4C 1S2. 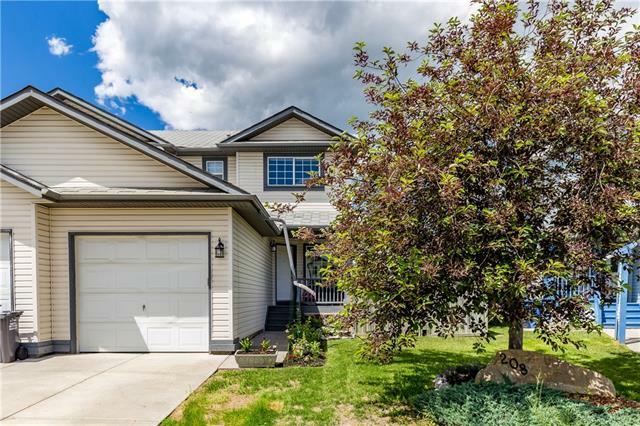 Description: The home at 51 West Terrace Dr Cochrane, Alberta T4C 1S2 with the MLS® Number C4225049 is currently listed at $699,999.